For the London Press Club’s monthly social evening, we are teaming up with Index on Censorship to present a discussion examining the changing role of the foreign correspondent within a rapidly evolving media landscape. 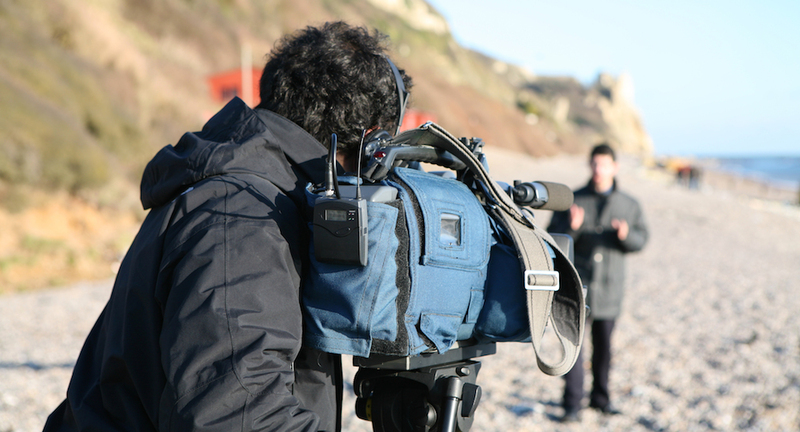 In the past twenty years budget cuts across the foreign news industry have seen the near-demise of Western foreign correspondents posted abroad. In their place, local-national stringers have become increasingly important providers of foreign news stories. While the nature of conflicts changes and reporting from high-risk zones becomes more dangerous, the traditional model of the foreign correspondent has shifted. The majority of foreign news is no longer gathered by traditional foreign correspondents posted abroad, but by local nationals who were born and raised in the country they report on. Is the foreign correspondent an endangered species in the news industry? What new models of foreign reporting are emerging alongside new information-gathering technologies? We will be joined by an expert panel to discuss trends in the industry and the future role of the foreign correspondent. This is a free ticketed event – attendees must book via the link on this page. Rachael Jolley is the editor of Index on Censorship magazine. Kim Sengupta is Defence Correspondent at The Independent. Dr Haider Al Safi is a London-based Iraqi journalist and media consultant covering middle eastern politics. He started working as a journalist in 2003 during the American invasion of Iraq and ran the office for The Independent newspaper in Baghdad. Together with his colleagues he covered stories from all over Iraq exposing him to the dangers of war – he was caught in cross-fire, kidnapped and witnessed suicide attacks. He is Executive Producer of Hard-Talk Arabic. Caroline Lees is a former news and foreign correspondent who has worked as South Asia correspondent for the Sunday Times, covering Afghanistan, Pakistan, India, Kashmir and other areas. She has also covered many parts of Africa, including Eritrea for the Economist, the fall of Mobutu in the then Zaire and refugee camps in Goma. She has been an assistant foreign editor at the Sunday Times, Sunday Telegraph, foreign editor at the Sunday Express and Scotland on Sunday. She is now a researcher at the Reuters Institute for the Study of Journalism at the University of Oxford, and is editor of a Europe-wide network of journalism research platforms, the European Journalism Observatory. Samira Shackle is a London-based freelance journalist who has reported extensively on Pakistan over the last five years, for publications including the Guardian, Times, Independent, and New Statesman. She has also reported from India, Bangladesh and Kenya for a range of British and international outlets. In 2015 she was shortlisted in the foreign correspondent category in the Words By Woman awards and the New Voices category of the One World Media awards. She was the 2015 recipient of the Times’ Richard Beeston fellowship for foreign reporting.